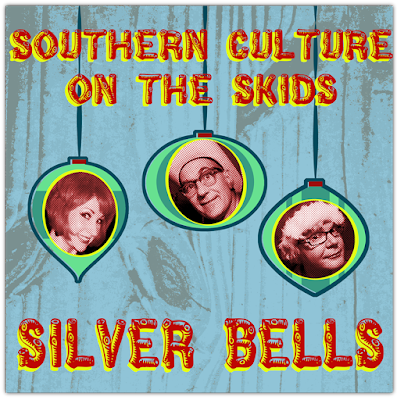 Southern Culture on the Skids - Silver Bells! ~ Christmas A Go Go! Southern Culture on the Skids - Silver Bells! Southern Culture on the skids just released a new Christmas song! It's only available as a digital download right now and I can't find a audio preview to post here. I did buy it and can tell you it's great! If you like SCOTS you won't be disappointed. So glad to have another Christmas song from these guys! You can buy it here.